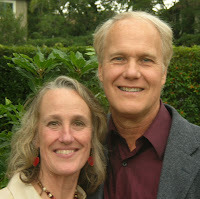 Susan Heim on Parenting: Guest Post: Who’s the Boss? 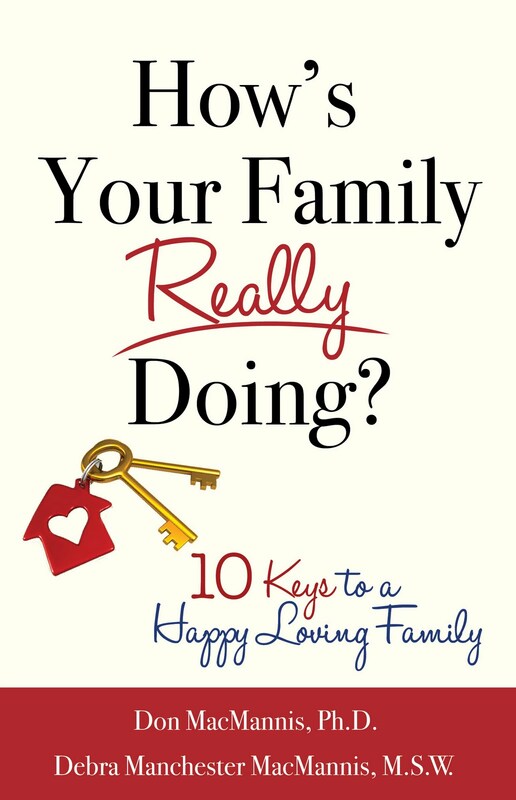 Authors of How’s Your Family Really Doing? How times have changed; a century ago minding one’s children didn’t mean obeying them. Countless parents are grappling with a child or adolescent who is acting out or exhibiting problematic behavior. Some restaurant chains are even closing their doors to young children due to the levels of noise, fussing and disrespect that patrons are subjected to when parents don’t seem to be in charge, and all chaos ensues. Over the past fifty years, families of all socioeconomic and ethnic backgrounds have become significantly more permissive than in the past. In part this shift is a reaction to the overly stern or authoritarian parenting common in previous generations, as reflected in the often-uttered statement, “I’ll never treat my kids the way I was brought up!” Other permissive parents grew up in families where their own parents were too permissive. Another explanation links increased permissiveness to economic stress. As both mothers and fathers spend extra hours working outside the home, they have less time to be with their kids. The guilt stemming from this shortage of family time, and from divorce as well, often prompts parents to be more lenient -- an understandable but unhelpful means of compensating. Although being together as a family is important, the quantity of time is not nearly as crucial as the quality of interactions. In most families where kids are misbehaving, the hierarchy is upside down with the kids wielding more power than their parents. Although parents should be in charge, this doesn’t mean that they deserve respect but their children don’t. Respect should flow in both directions. Children who feel respected and understood for their feelings, in turn, listen better to their parents -- not like little robots or bushy-tailed people pleasers, but also not like defiant insurrectionists. No child can be expected to do exactly what mom or dad says the very first time every time they say something. Children are still children, and it is part of their nature to stretch limits, test, and experiment with the world around them. However, parents who are loving and in charge know that they can enforce their requests, and when they really mean it, their child will comply. When asked why they allow their children to have so much power, many parents say that too much discipline might injure their child’s self-esteem. In reality, letting children get away with too much can be just as damaging to their self-worth as being too strict. When kids have too much power, they become anxious about the impulses they cannot control, and as a result they feel bad about themselves. When children act out, it is often a cry for a more balanced, consistent form of discipline. Another pattern of permissiveness develops when parents feel sorry for a child and proceed to allow inappropriate behavior. One mom realized in therapy that she had relaxed the rules too much with her eight-year-old daughter because of recent family traumas. The parents’ divorce was immediately followed by the loss of their home in a wildfire. The child had lots of feelings about losing her family and all of her possessions, but was also acting out as a way of testing the boundaries. Receiving more limits and structure dramatically helped to lessen her anxieties. Permissiveness can also come from a parent’s fear of anger or of increased conflict with their children. It is too important for these parents to be their child’s friend. We encourage these parents to find more social support and validation outside of the family. This can help them to feel that they don’t have all of their emotional eggs in one basket. Kids and teens need their parents to provide consistent limits. When there are two parents on board, it works best to be a team and get close to being on the same page. These are essential elements for creating healthy, successful children and happy, loving families. If your child isn’t upset or angry with you at times, you may want to ask, who’s the boss in this family, really?